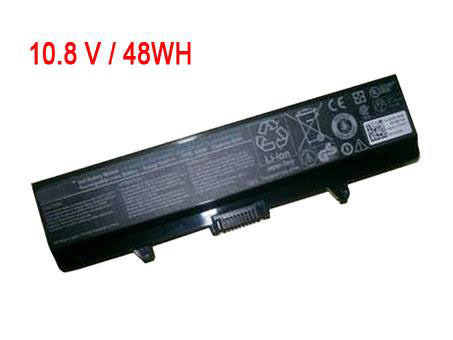 This Page is about Laptop Batteries & MITAC Laptop Batteries, laptop-battery.co is your best online store for Laptop Notebook Batteries. 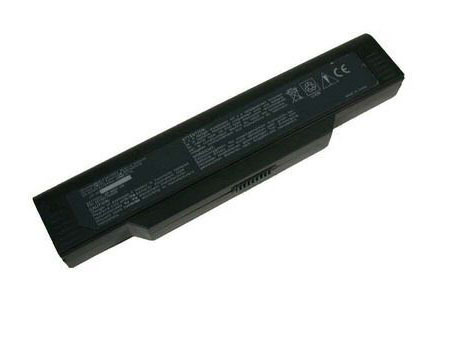 We carry MITAC Laptop Notebook high capacity replacement batteries, . 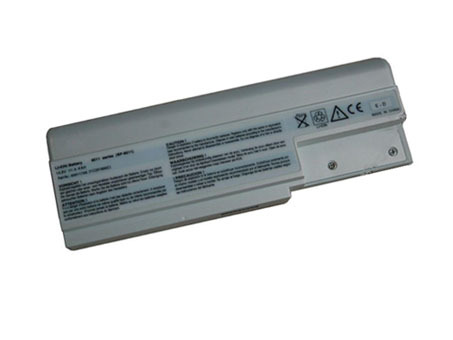 All our MITAC Laptop Batteries are brand new, high capacity, li-ion, rechargeable and made with high quality cells. All our MITAC Laptop Batteries are guaranteed to meet or exceed OEM (original) specifications backed by 30 days money back guarantee. 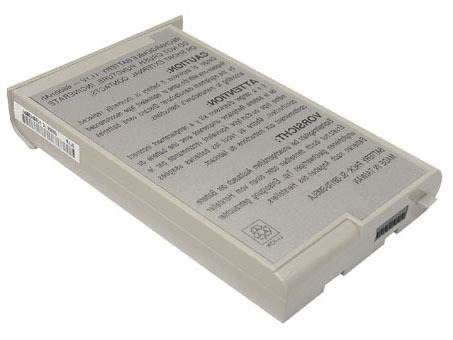 MITAC Laptop batteries are specifically designed for each laptop brand and model. 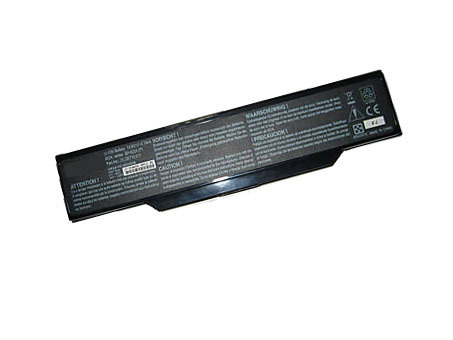 laptop-battery.co offers a complete line of MITAC batteries and compatible replacements for most laptop models. 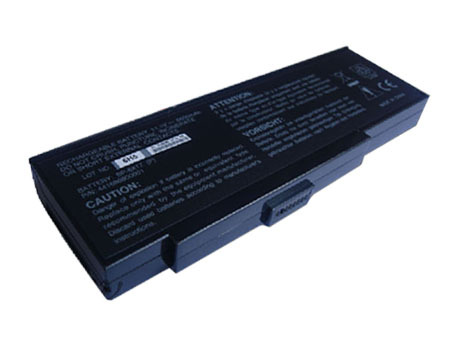 NiCad, NiMH and Li-Ion MITAC laptop batteries are all fundamentally different from one another and cannot be substituted unless the laptop has been pre-configured from the manufacturer to accept more than one type of battery chemistry. 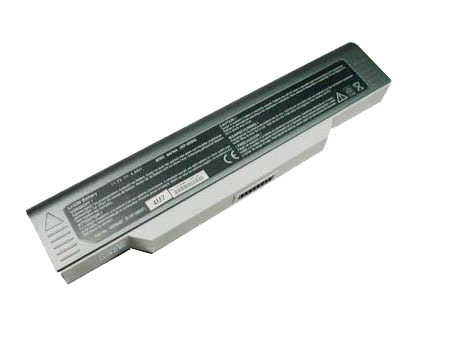 Please refer to your manual to find out which rechargeable battery types the laptop device supports or use our MITAC Battery Finder above to find all the compatible laptop batteries for your device. It will automatically list all of the battery chemistries supported by your specific device. If your device does allow you to upgrade the battery from NiMH to Li-Ion, you will typically get longer run times. 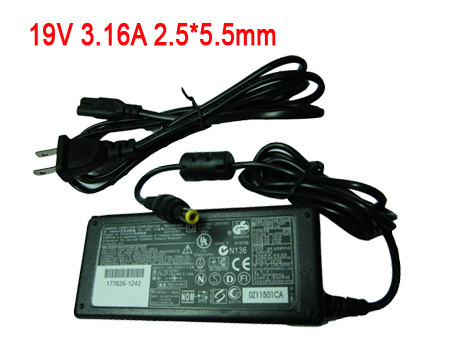 For example, if your MITAC laptop uses a NI-MH battery that is 9.6 Volts, 4000mAh and the new li-ion laptop battery is 14.4 Volt, 3600mAh, then you will obtain longer run time with the li-ion battery. 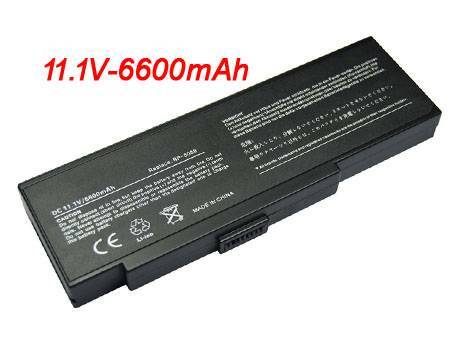 How can I maximize the performance of my MITAC laptop battery? Keep the MITAC laptop Batteries Clean - It's a good idea to clean dirty battery contacts with a cotton swab and alcohol. 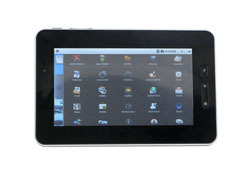 This helps maintain a good connection between the battery and the portable device. 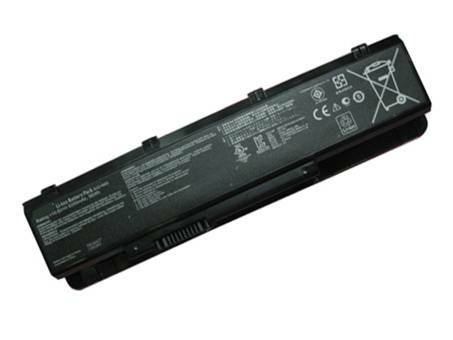 What is the run time of MITAC laptop battery? Watt-Hours signifies the energy needed to power one watt for one hour. 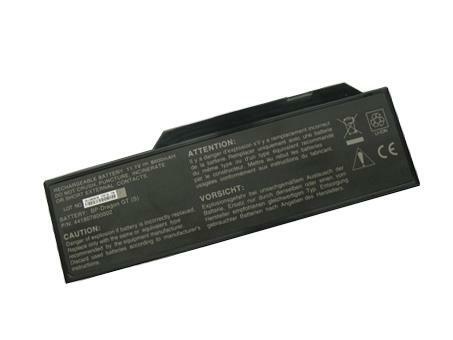 This MITAC laptop battery can power 57.60 watts for one hour. 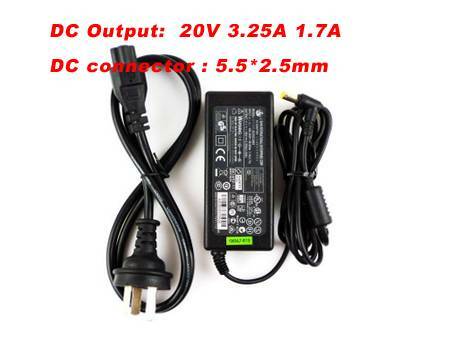 If your laptop runs at 20.50 watts, as an example, this laptop battery could power your laptop for 2.8 hours.